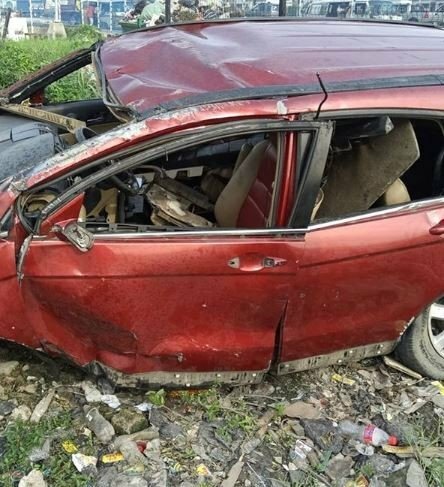 Singer, Djinee was involved in a ghastly crash in Lekki and he has since been hospitalized . According to filmmaker, Abinibi James who shared the news, ‘my friend Djinee was involved in a ghastly accident Monday morning around 1am somewhere in Lekki. It’s a miracle he survived. Djinee is currently receiving treatment and recovering accordingly. Please keep him in your prayers. His phones lines are not available at the moment but you can reach me if it’s important’.